Power Self Storage Gives Back! 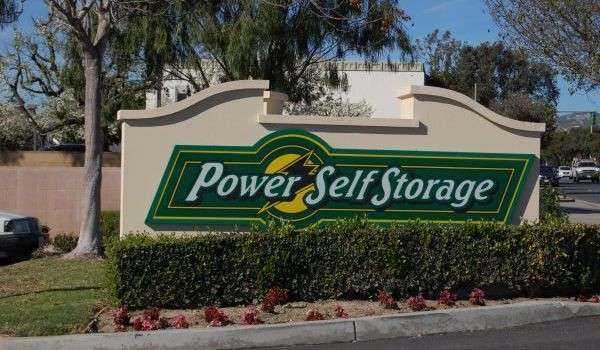 Conveniently located on Victoria Avenue just east of Ventura Harbor, Power Self Storage, professionally managed by SKS Management, stands ready to serve the community with storage solutions for students, households and local businesses. 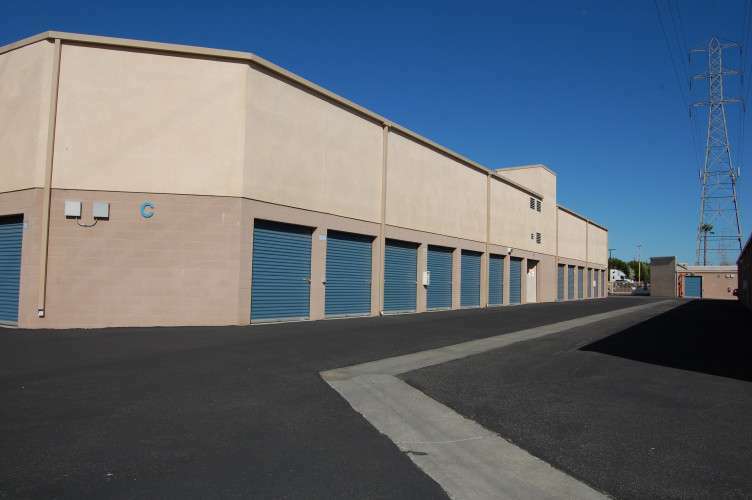 Our Ventura facility offers a wide selection of storage units in a clean and safe environment. 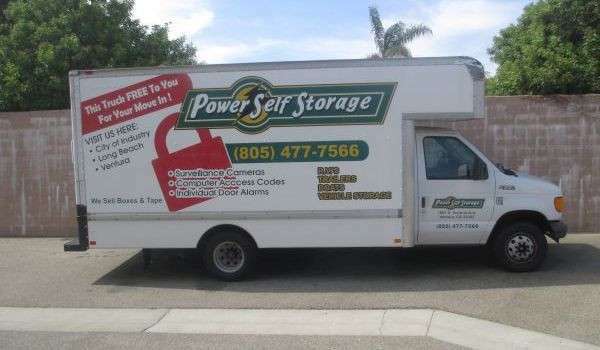 Whether you’re moving into a new home, are a part-time Ventura resident needing temporary item or vehicle storage, or just cleaning out the clutter, our friendly and professional staff is here to help you find the storage space you need. Our individually alarmed units are clean, secure, and monitored 24 hours a day. Drive-up units are available with lights, and our select business units have electrical outlets for your convenience. 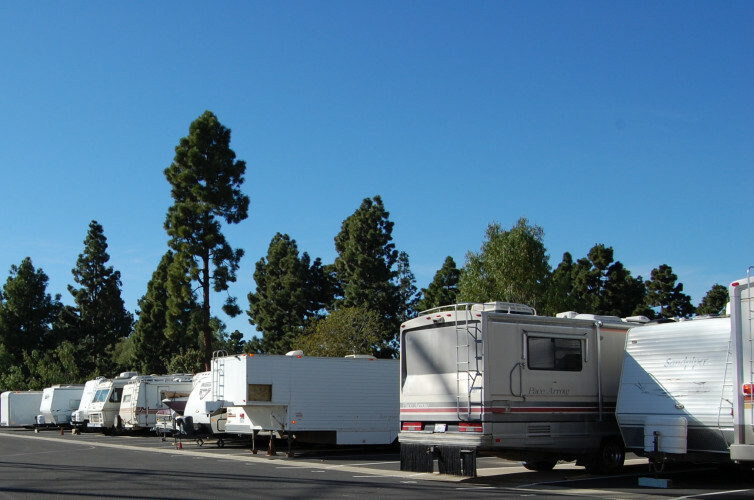 We offer both outside parking and covered storage for your vehicle, RV, trailer and boat. Extra storage boxes, locks and moving supplies can be purchased in our main office in case you’ve forgotten these essentials. 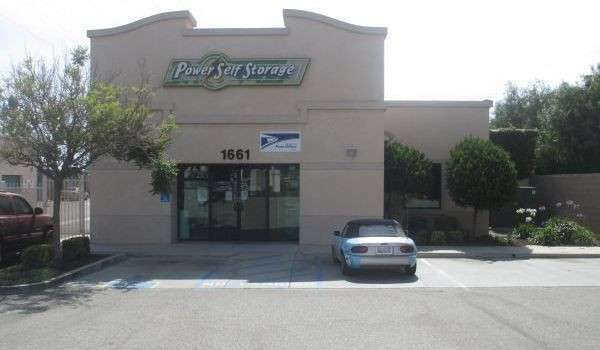 At Power Self Storage, there are a variety of storage unit sizes to choose from. 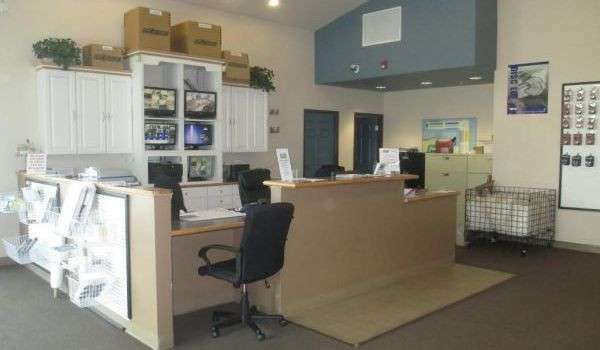 Our units range from small 5 x 5 ft. indoor spaces to drive-up units as large as 10 x 20 ft. With month-to-month leases and online bill pay, renting with us is a breeze! No matter what you’re storing – household or commercial – your very own storage unit is waiting. Contact us or visit our facility today to speak with a self storage specialist who will show you why our service makes a difference! Our gates are open 7 days a week with access until 7:00 p.m., at which time our staff makes the rounds every night for security purposes. We do offer extended access hours for certain customers upon request and approval. Please let us know if there is anything we can do to make your storage experience easier and more convenient. Sun, 11:00 a.m. – 4:00 p.m.
7 Days a Week, 7:00 a.m. – 7:00 p.m.